It’s always so fun to do contests. It’s actually one of the things that I love about having a blog is that I can give back to all the people who take the time to read Chocolate for Inspiration. Thank you to everyone who entered the CAMP giveaway and I hope you enjoyed the interview by Elaine Wolf. 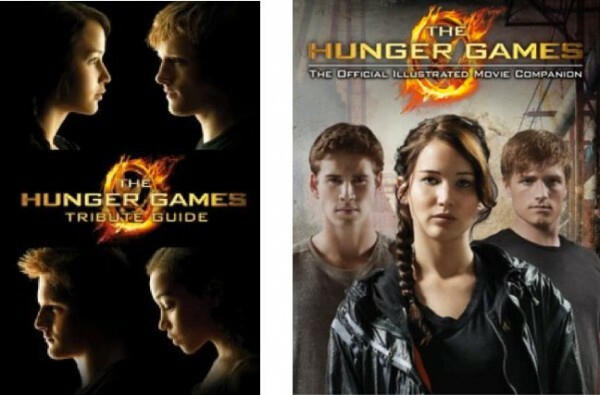 Don’t forget, you still have five more days to enter my Hunger Games Contest here to win a movie size poster, the movie companion book and a lanyard. 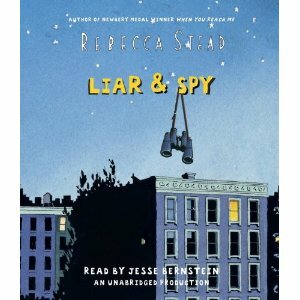 I just got the ARC of LIAR & SPY by Rebecca Stead in the mail so I’ll be reviewing that and giving that middle grade away soon. Plus I have four autographed books from four AMAZING authors that I met at the Ascendio conference I went to this summer. I plan to have that ready for you this Friday. And tomorrow, it’s Wednesday so I’ll post my vlog for the YARebels. We get to choose our topic this week. Can you guess my topic? 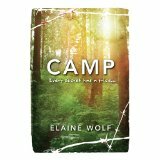 4 Responses to Winner of CAMP by Elaine Wolf and Upcoming Fun! That’s wonderful Christina. THANKS! Let me know the next step. You have my email, but I don’t have yours. Write me so I can send you my address! I take that back, I see a “Contact Me” tab at the top of your page… doh!